Atago Co., Ltd. was found in 1940 which is a manufacturer of professional instruments in Japan. 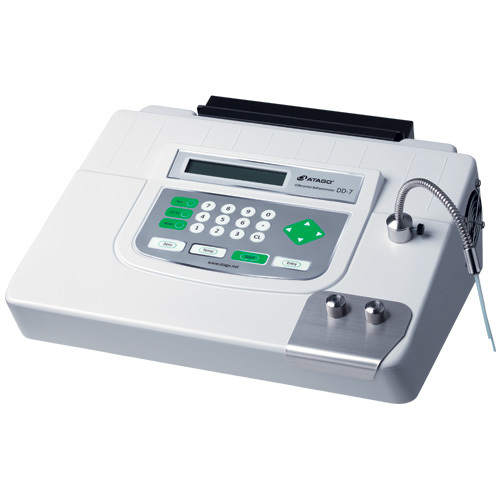 It produces refractometers, polarimeters, Brix meters, salt meters, pH meters, etc. There are many food factories, beverage factories & companies of sugar, tea, wine, favouring & industrial solvents using such instruments in the world. Because the usage of Atago products enhances QC of raw materials & finished goods, improves productivity & increases profit, Atago gains good reputation from most customers. Now we are the authorized sole distributor of Atago instruments in Hong Kong & Macau. Atago China branch office recognizes & fully supports us. Our business is to sell all its models & provide technical support to customers. Any enquiry or comment is welcome.